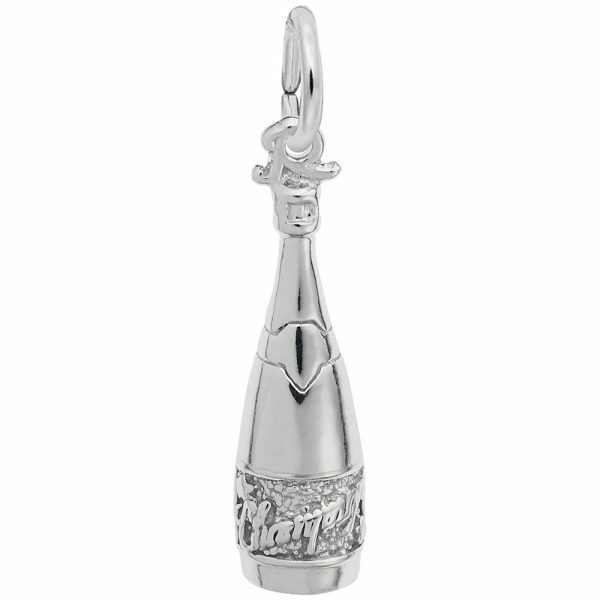 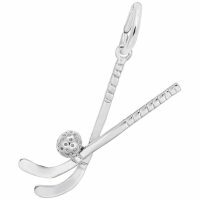 Add some bubbles to your special celebration with the Champagne Bottle Charm. This is perfect for any New Year’s Eve occasion. 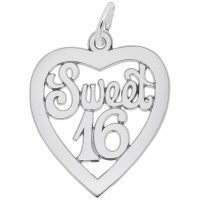 Available in silver and gold.